Design exclusive to Mulberry Bush! 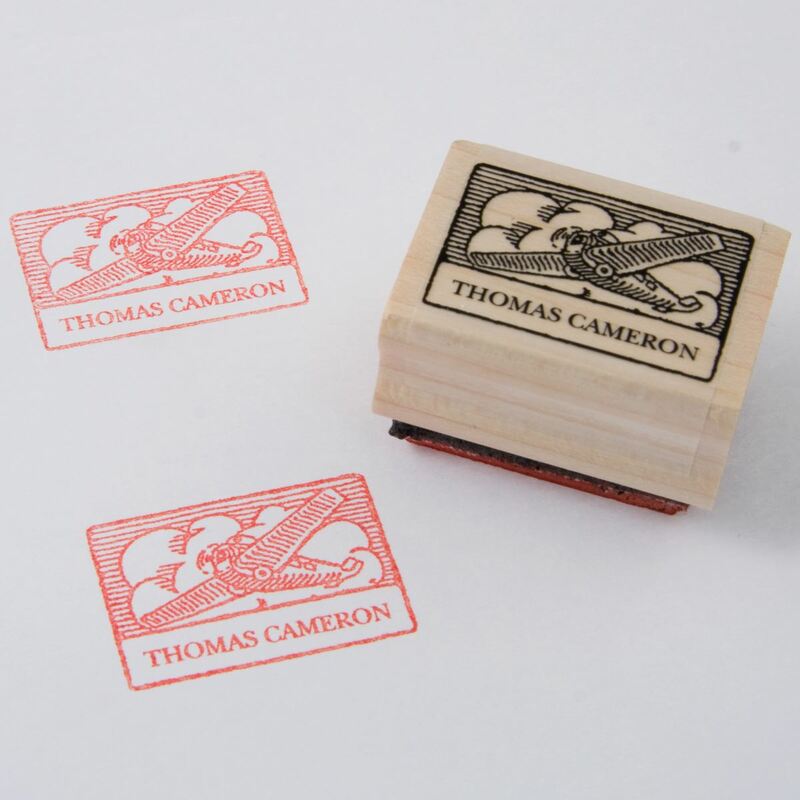 The easy way to name your books and stationery with this super rubber stamp.Personalised with your name and a plane image to add interest. Design exclusive to Mulberry Bush! 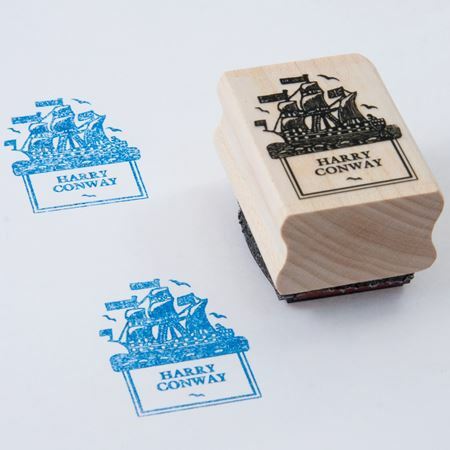 The easy way to name your books and stationery with this super rubber stamp. 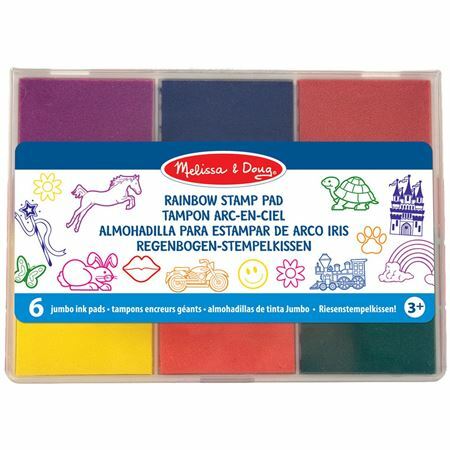 Ensure the safe return of your belongings with this simple to use stamp! Personalised with your name, maximum 2 lines 12 characters each, and a plane image to add interest. Design exclusive to Mulberry Bush! 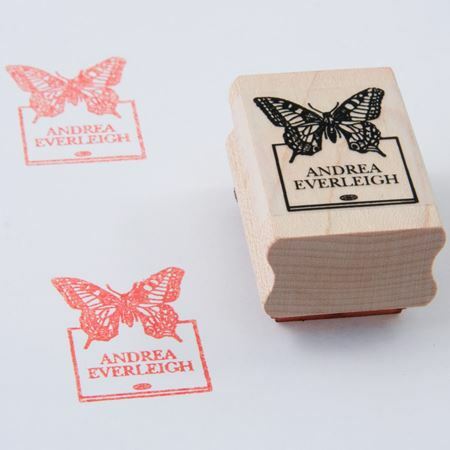 Personalised rubber stamp with detailed butterfly image to name your belongings and ensure their safe return. Design exclusive to Mulberry Bush! 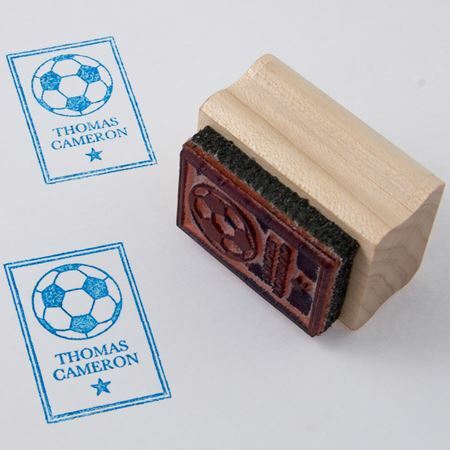 The easy way to name your books and stationery using this super rubber stamp with a football design. Design exclusive to Mulberry Bush! 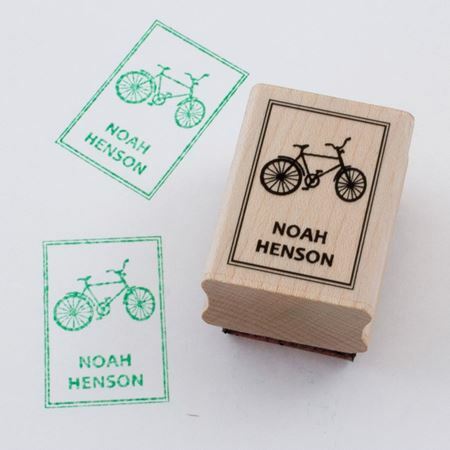 The easy way to name your books and stationery with this super rubber stamp. 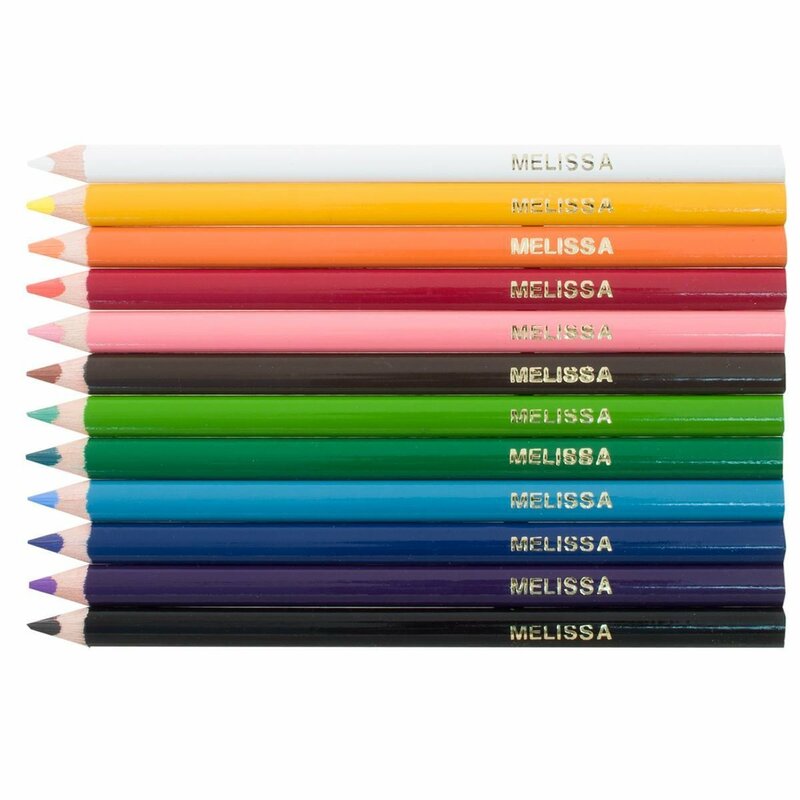 Personalised with your name and a garland design to add interest. Design exclusive to Mulberry Bush! 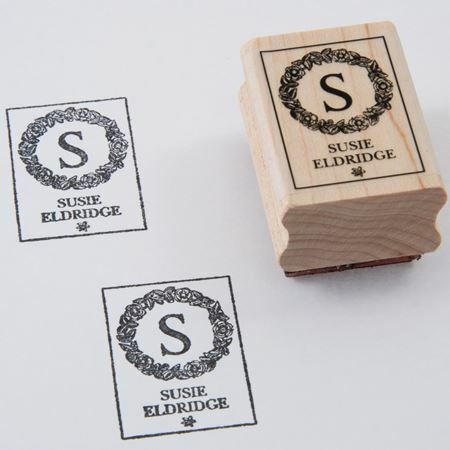 The easy way to name your books and stationery with this super rubber stamp. Personalised with your name and a ship image to add interest. Exclusive to Mulberry Bush! 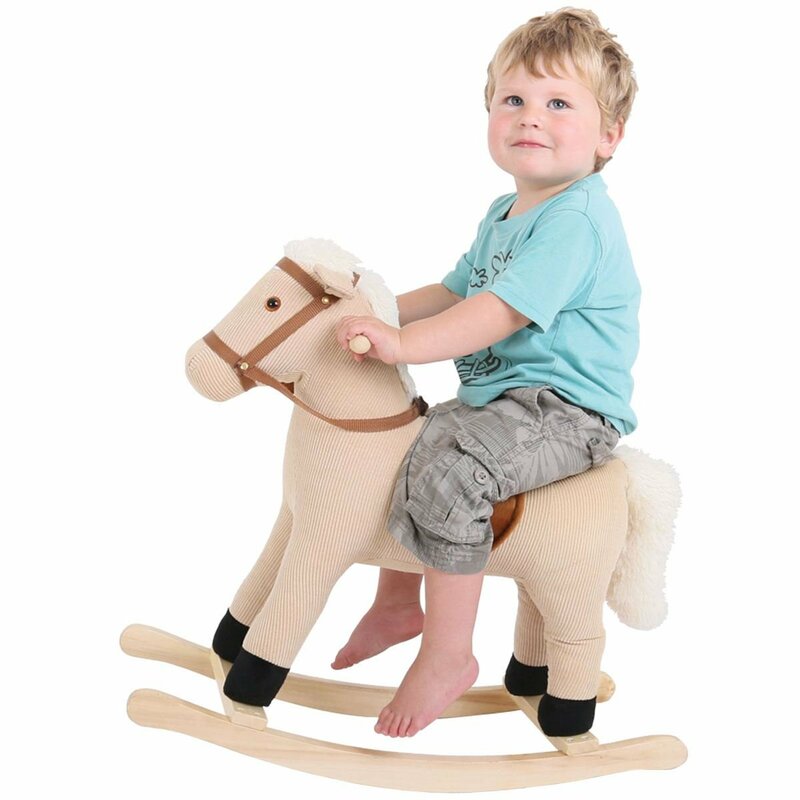 Personalised rubber stamp with horse image to name your belongings and ensure their safe return. 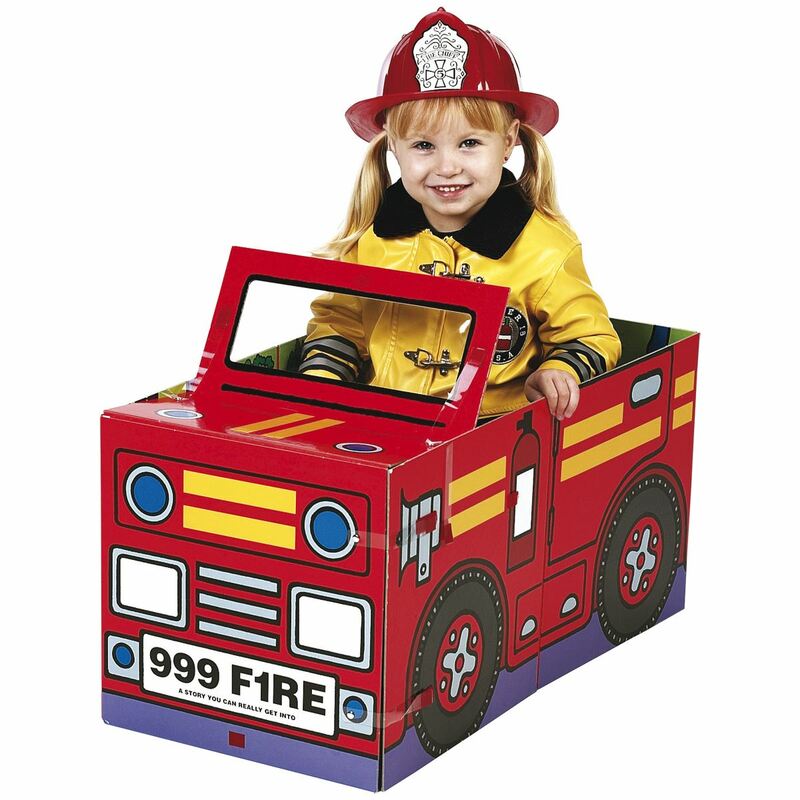 Exclusive to Mulberry Bush! Personalised rubber stamp with cute dog image to name your belongings and ensure their safe return. Exclusive to Mulberry Bush! 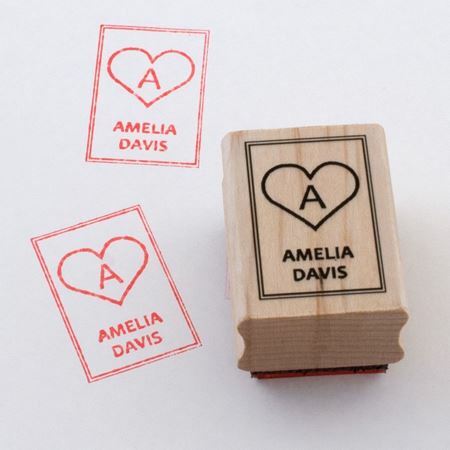 Personalised rubber stamp with heart image to name your belongings and ensure their safe return. Exclusive to Mulberry Bush! 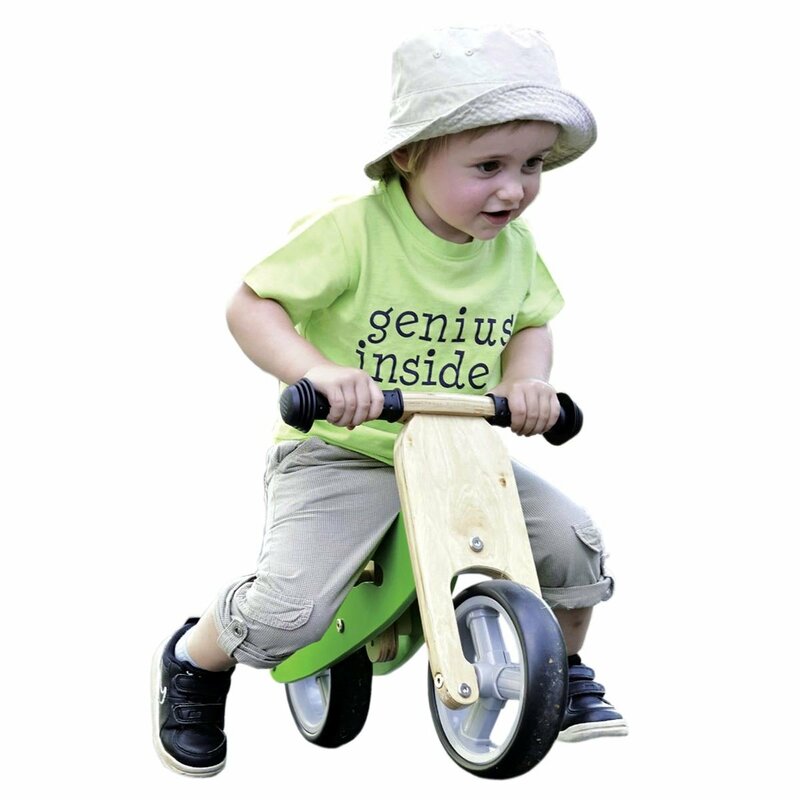 Personalised rubber stamp with bike image to name your belongings and ensure their safe return.